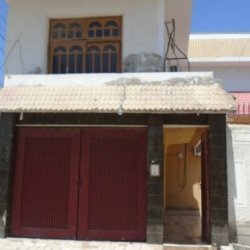 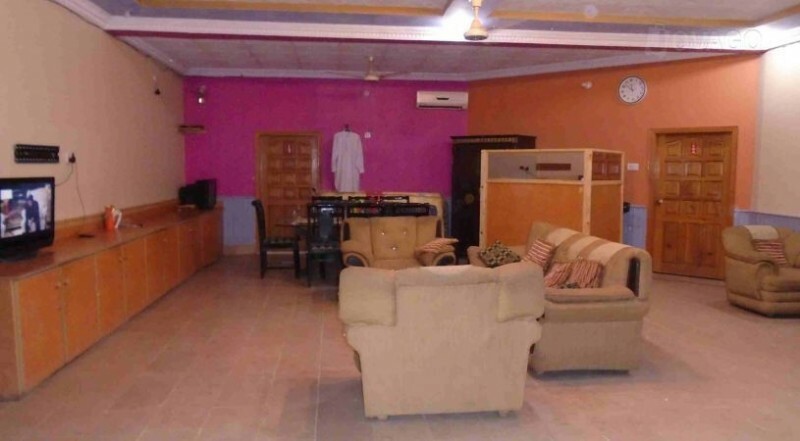 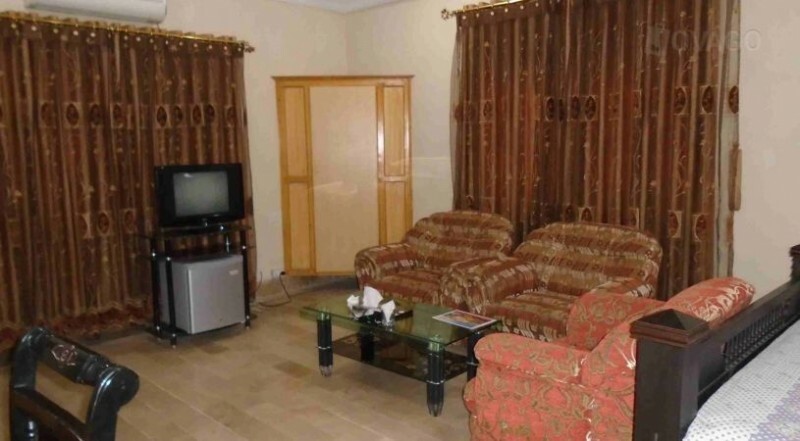 Chancery Inn Guest House is a one star guest house located at A-158, Sindhi Co-operative Housing Society, Airport Road. 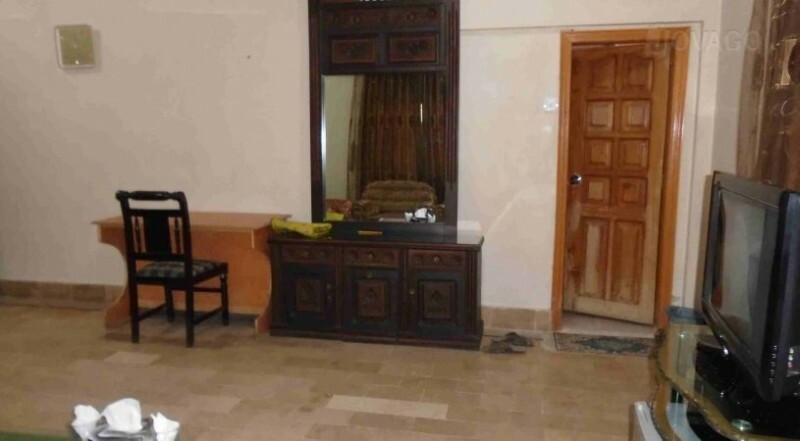 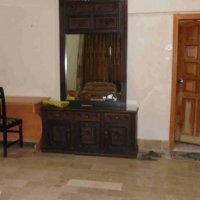 It is a best destination for the comfort lovers who wants to stay in Sukkur who wants to spend the vacation or for the business trips. They will provides their customers full neat and clean rooms, AC, Refrigerators and many more. 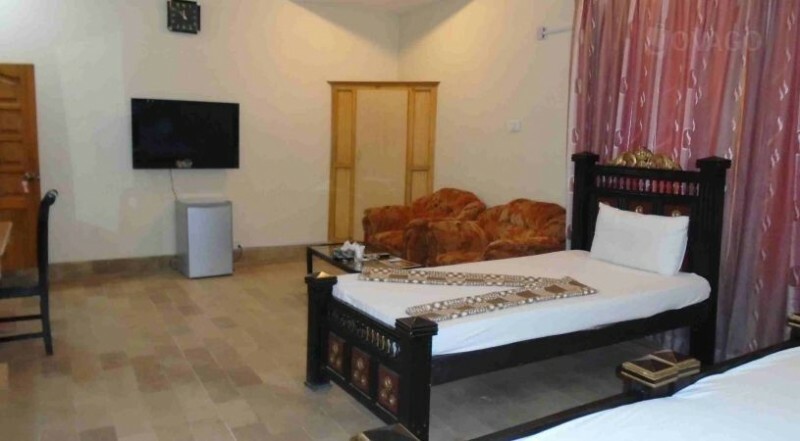 You will really loved to stay in this hotel.